Pyungil Corporation – the leader in high voltage distribution and transmission equipment. 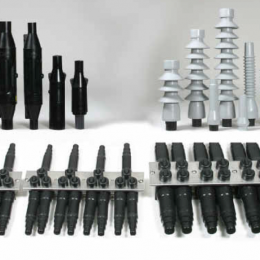 Since 1970, Pyungil’s technical innovations and stringent quality control have earned them a place as a world leader in the field of insulator technology. 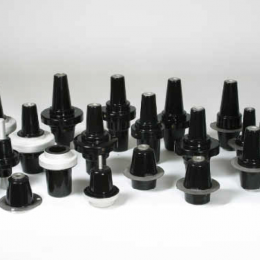 All Pyungil insulators have been tested in accordance with ANSI, IEE, IEEE & CEA standards and approved. 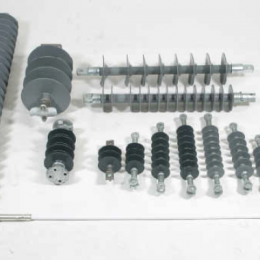 The company offers polymeric insulators, including dead-end, railway, line post, and coupling insulators; cable terminations, cable joints, by-pass systems, and insulator covers; and epoxy bushings for transformers and switches, polymeric bushings, and mold cones. 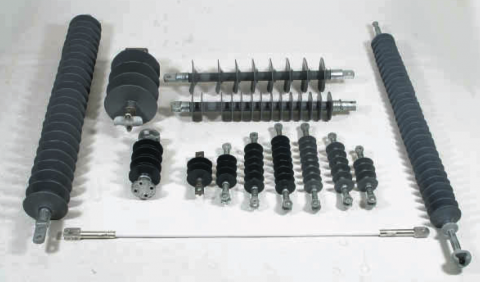 It also provides switches and protection devices, such as load break switches and protective devices; power electronics; hardware and fittings, and electrical tapes. Select a product from the thumbnails below for more details on Pyungil products offered by Ardry Trading. 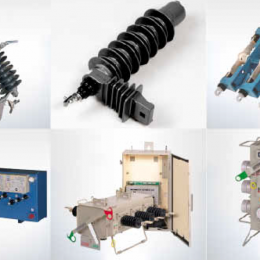 Your complete source for overhead and underground transmission and distribution products, switchgear, protection and control, OEM transformer and switchgear components, tools, fault indicators, wire & cable, power transformer life extension, and measurement & recording instruments.